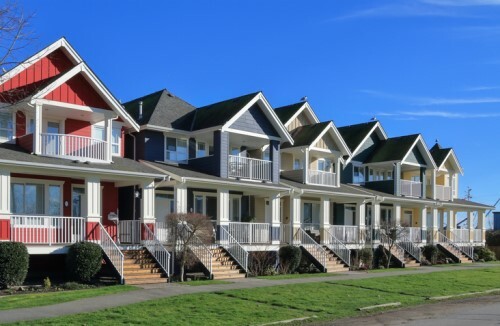 In a bid to end hidden ownership of real estate in the province, the British Columbia government is planning to create a public registry of property owners. The registry, the first of its kind in Canada, will help ensure transparency in the real estate market by providing law enforcement agencies, tax auditors, and other federal and provincial regulators with information to assist them in cases including tax evasion, tax fraud, and money laundering. Minister of Finance Carole James said this move is timely, given that B.C. has long been an ideal place to anonymously invest and hide wealth. "Right now, in B.C., real estate investors can hide behind numbered companies, offshore and domestic trusts, and corporations. Our goal is to return fairness to the housing market," James said. The proposed legislation was laid out in a white paper which also included the draft land owner transparency act. Under this new law, the collection of beneficial ownership information, as well as the creation of the public registry, will be authorized. This initiative is just one project the government is undertaking to address tax fraud and gaps in the real estate market. It has also introduced a new law to track pre-sale condominium contract assignments to prevent tax evasion. Additionally, the provincial government is establishing a federal-provincial working group on tax fraud and money laundering. Lastly, it has been sharing information on the homeowner grant with federal tax officials to improve tax enforcement. The B.C. government will be accepting feedback on these measures from stakeholders until 19 August 2018.